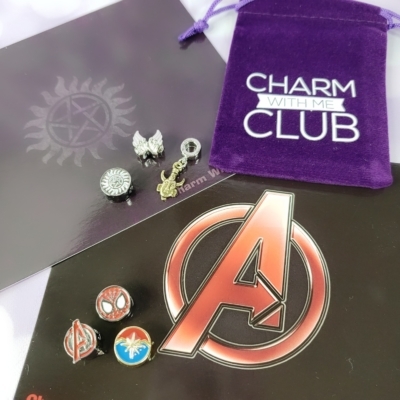 Charm With Me Club August 2018 Theme Spoiler + 25% Off Coupon! 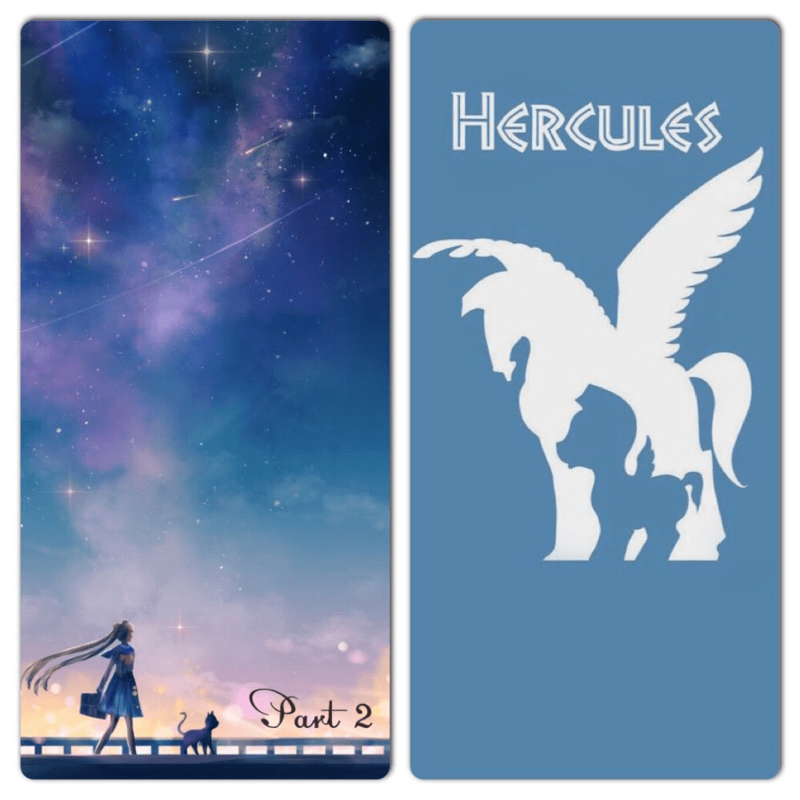 Charm With Me Club August 2018 subscription is all about Sailor Moon or Hercules (Disney-inspired)! Remember that you can choose between Sailor Moon themed pieces or Hercules inspired charms. 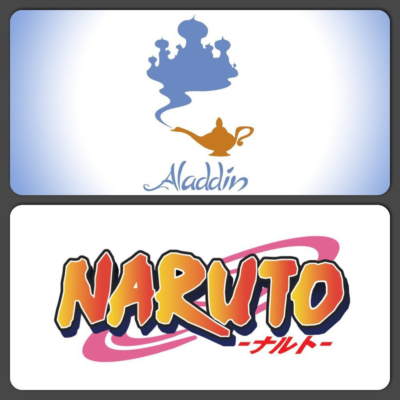 Want both themes? by referring a friend you and your friend qualify to receive both themes! OR you can also purchase the additional theme to be included in your box for $10.